Its bright coral dress offers a nice fresh air and nose of candied cherry, apricot and core. As for ther taste, this wine has a character of great balance and roundness. 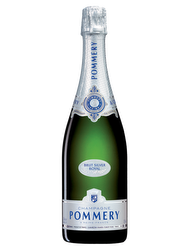 It is clear, winey, full and elegant with a good length on creamy bubbles. Beautiful wine. It takes only 30 minutes to chill the champagne with a bucket filled with water and ice cubes, while it takes 3 hours in the refrigerator. 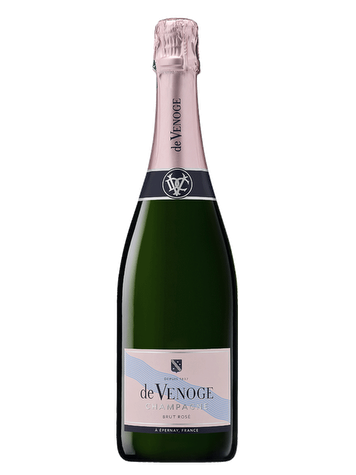 Situated in Epernay, Maison de Venoge was founded in 1837 by Henri-Marc de Venoge. Developed in 1864, this rosé champagne was originally nicknamed "Crémant Rosé". Vinification: The house makes wine directly undergrown in oak barrels and oak casks.